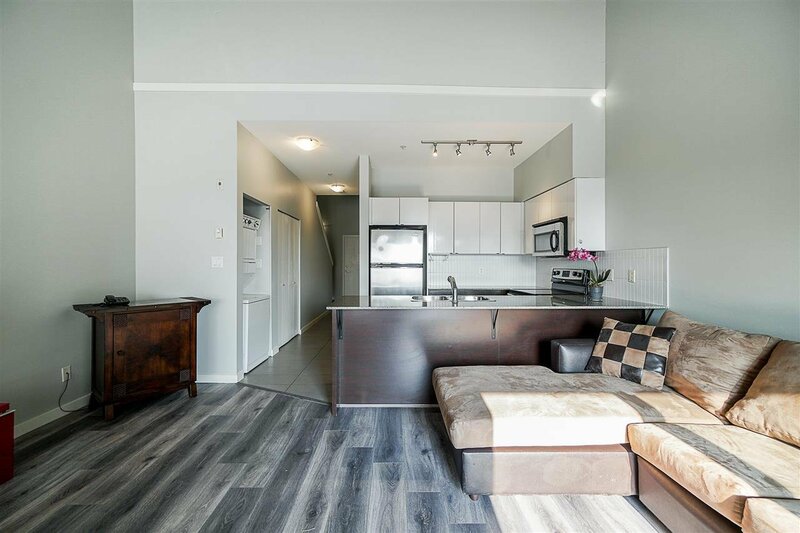 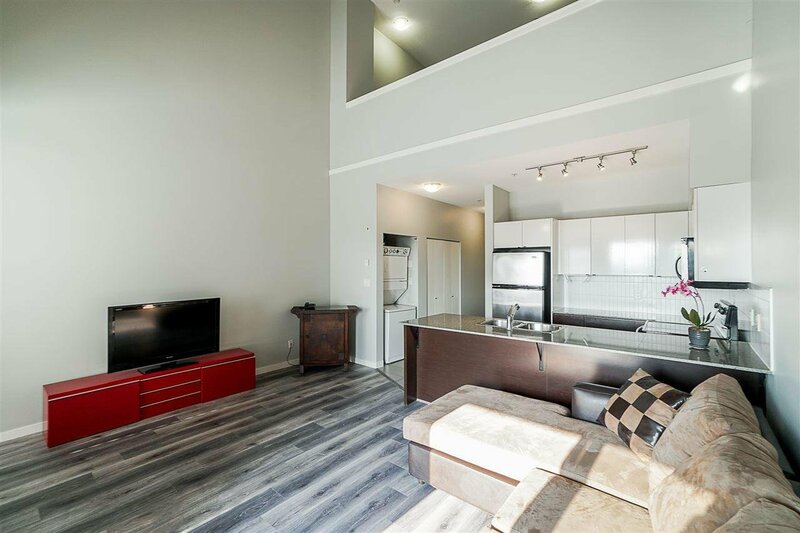 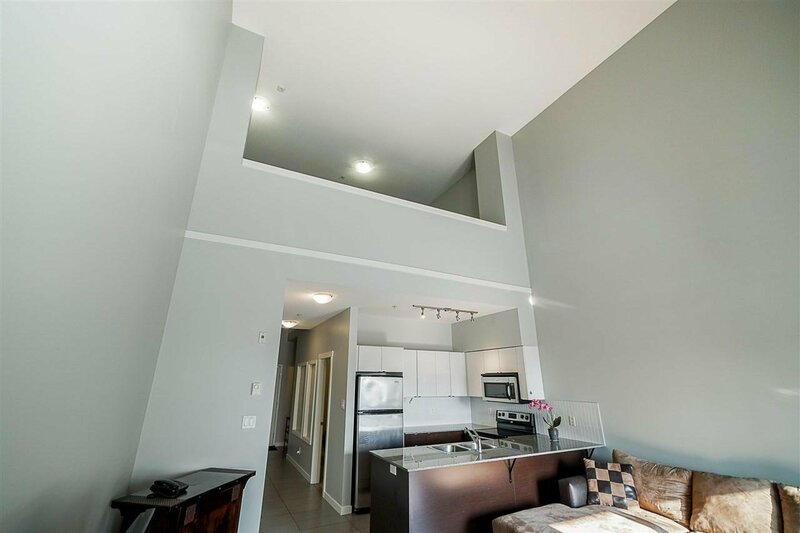 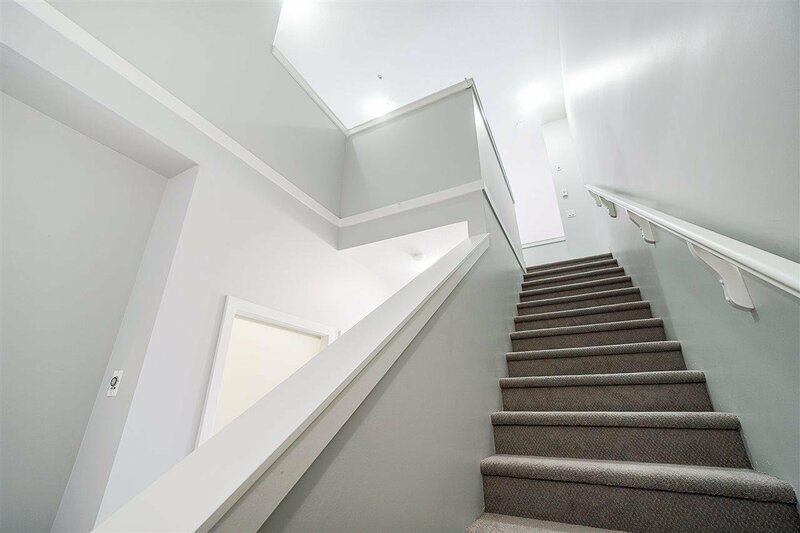 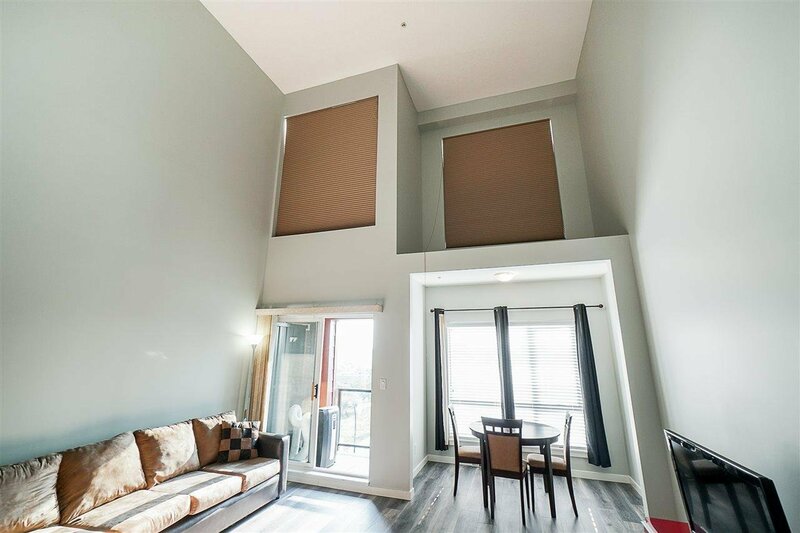 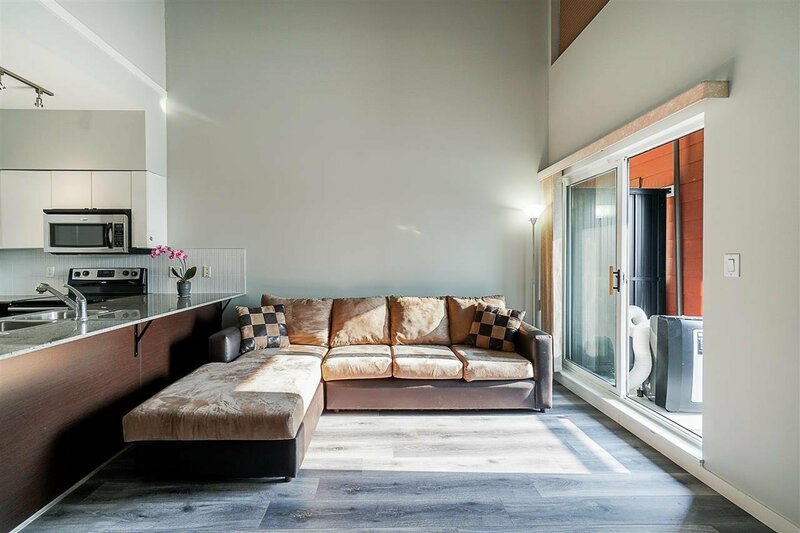 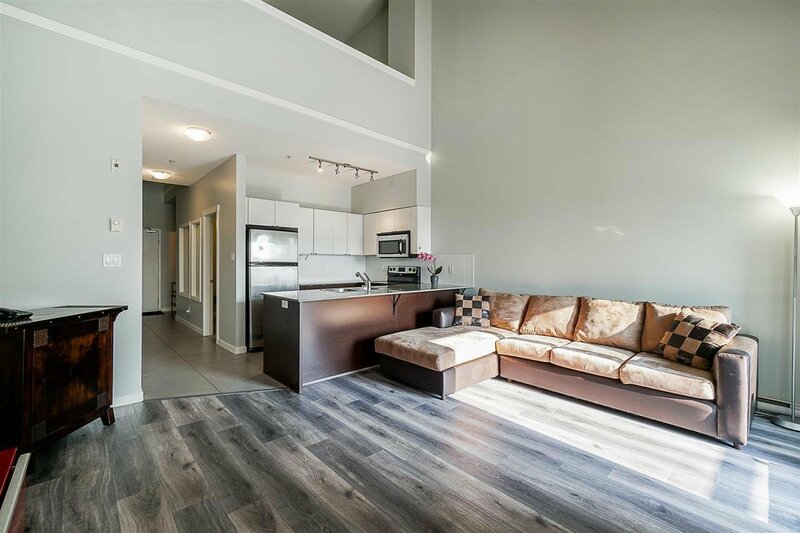 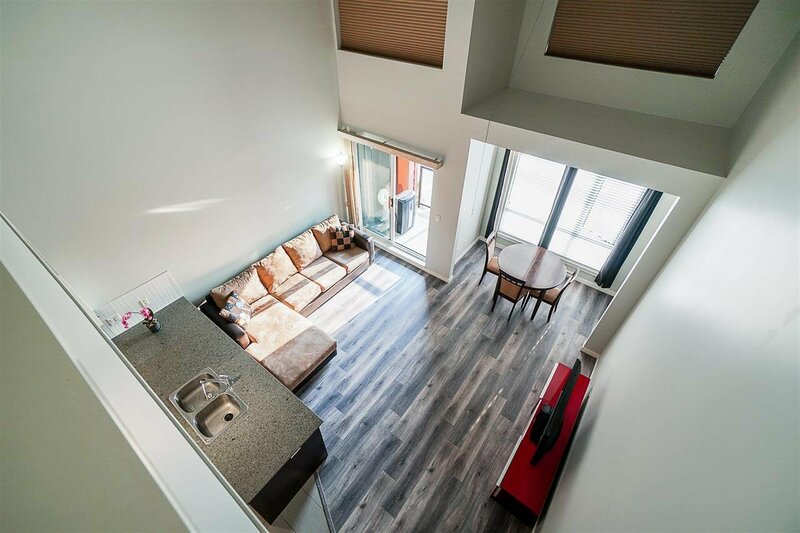 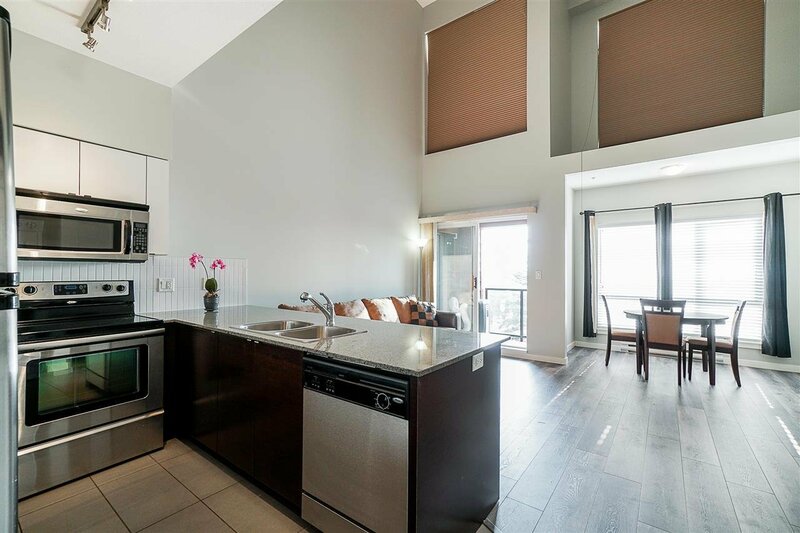 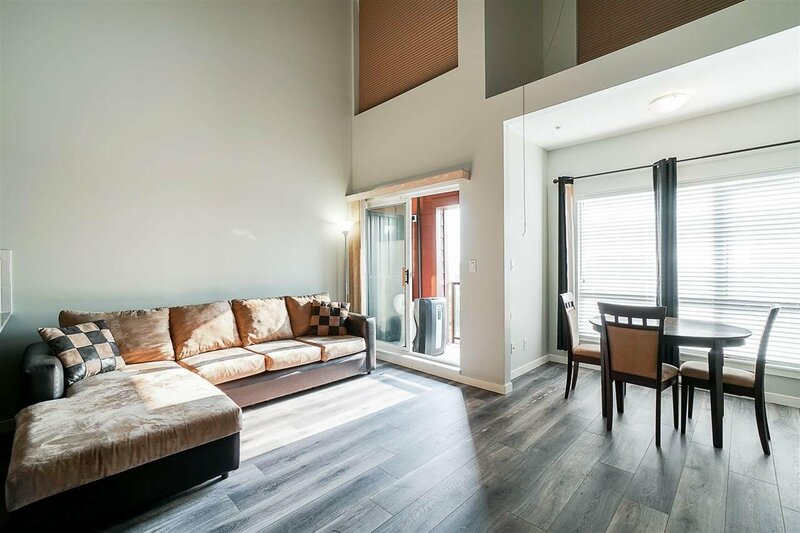 Unique LOFT-STYLE PENTHOUSE with soaring 20' VAULTED ceilings making for a bright and spacious home. 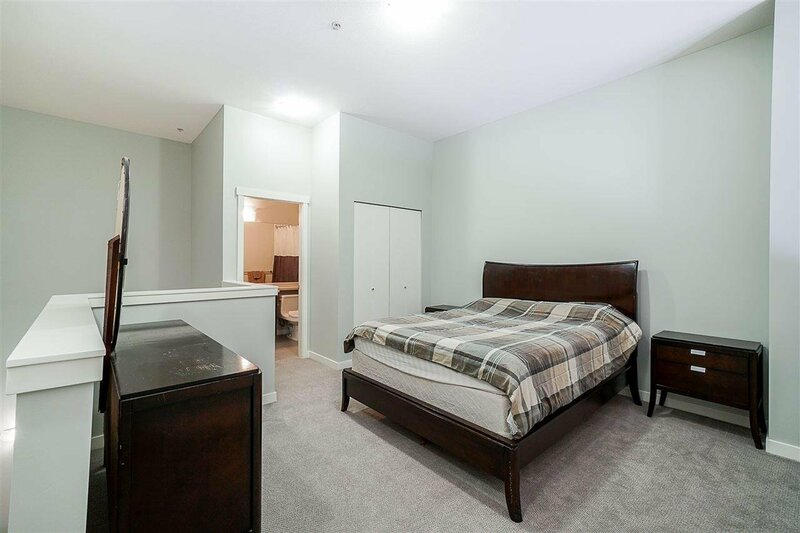 The large master bedroom sits on the top level with full ensuite washroom. 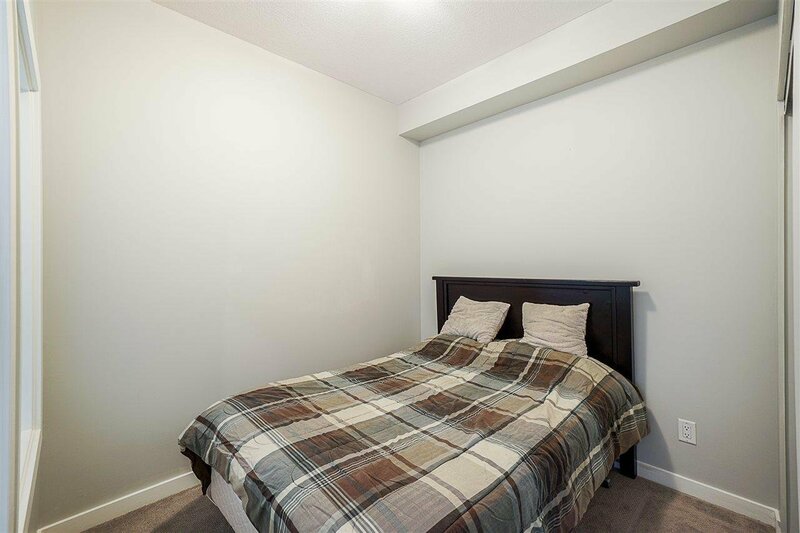 Updated recently with fresh paint, new laminate flooring and new and carpet throughout. 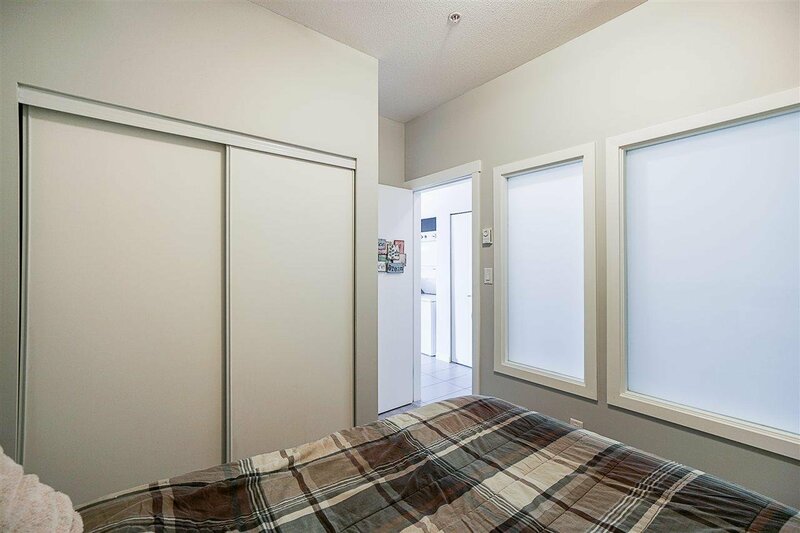 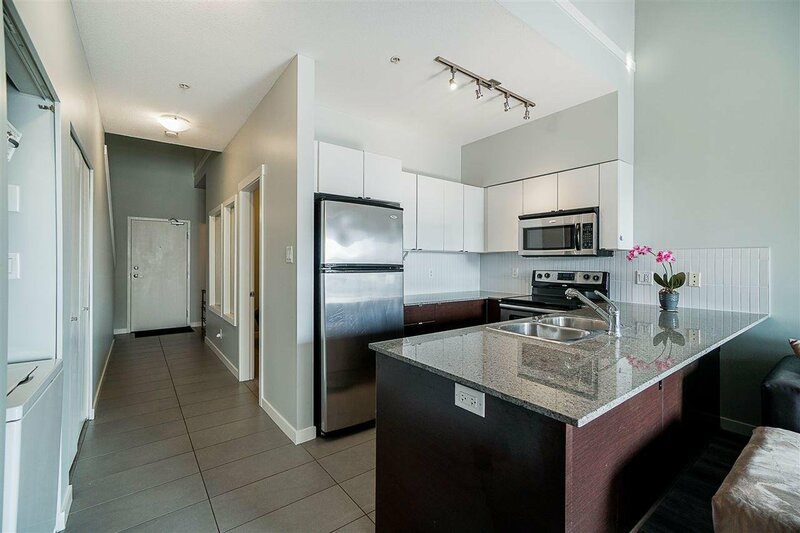 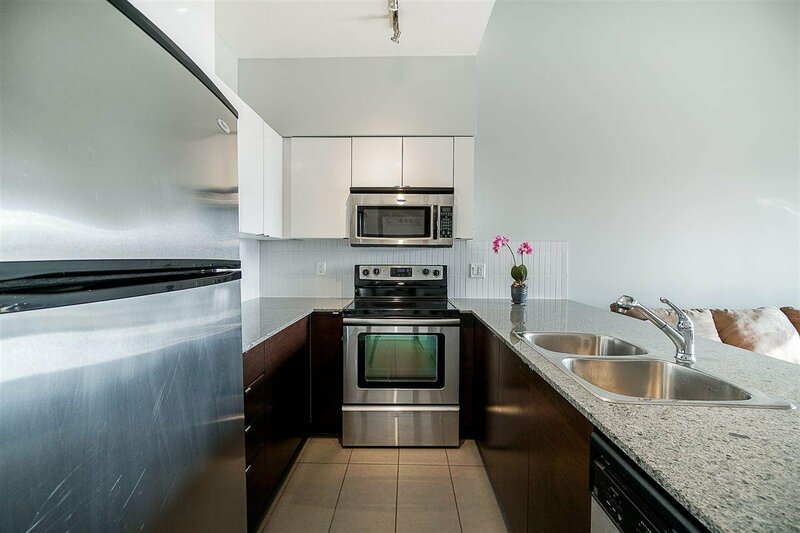 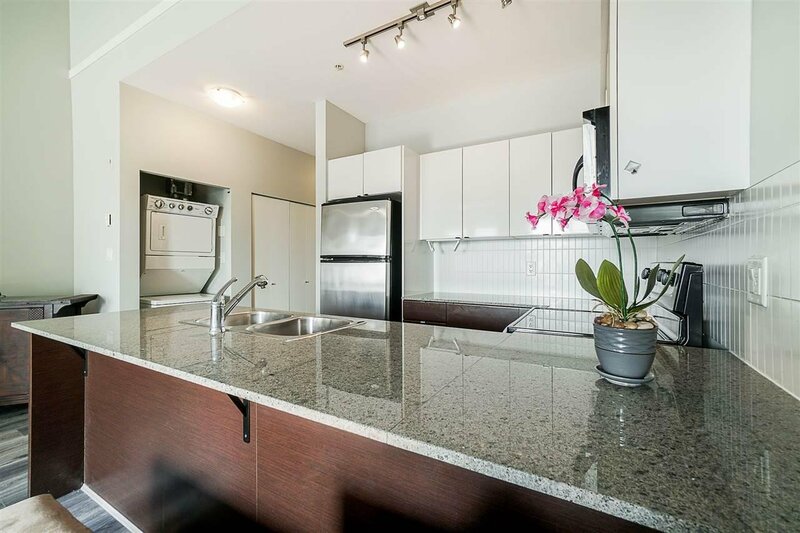 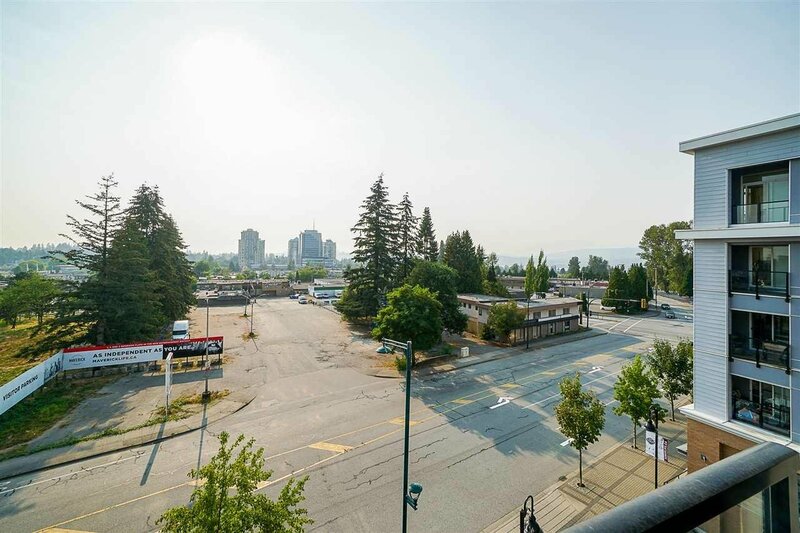 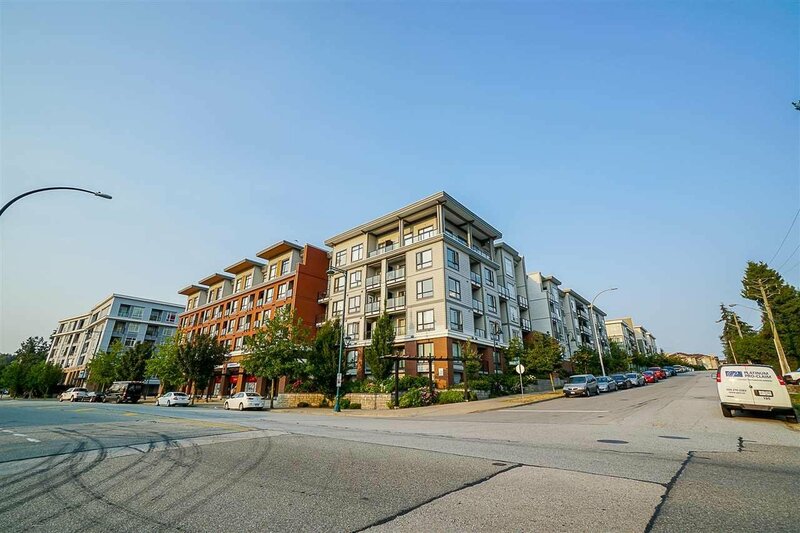 Great location in growing Central City with a short walk to the Skytrain, mall and restaurants. 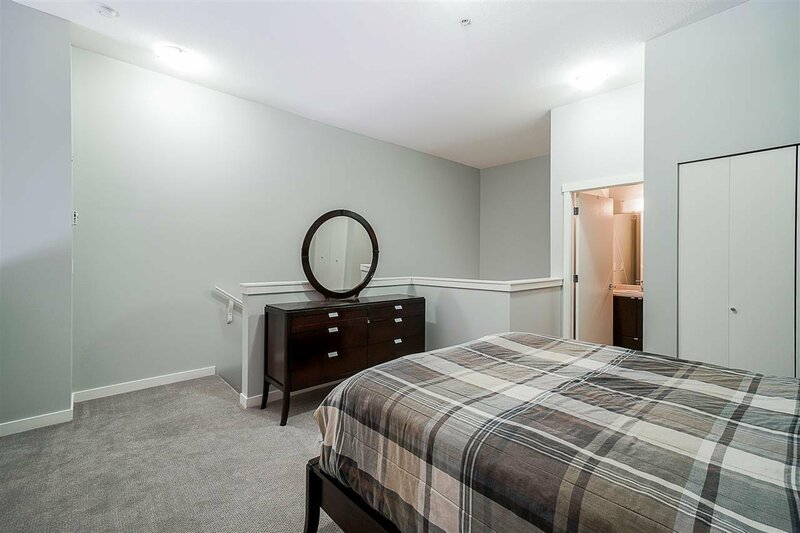 Very convenient location to live and makes for a great investment.